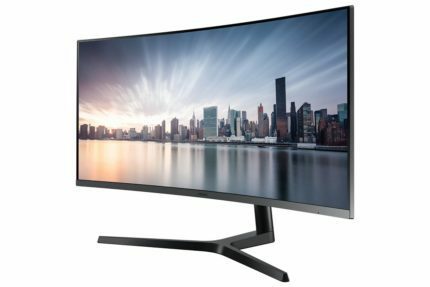 Samsung has introduced the 34-inch Samsung C34H890 monitor, which features some interesting specifications. 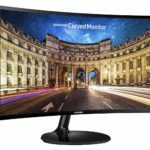 The company (Samsung) has already released displays such as the curved Samsung S34E790C and the even curvier Samsung C34F791. 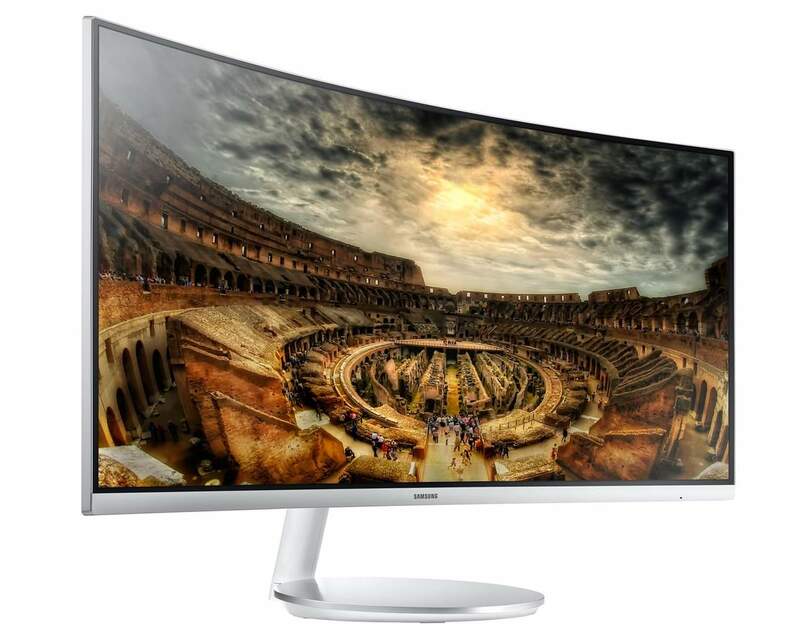 The new display, which also goes by the name Samsung C34H890W for white-colored models, and a dozen other suffixes and prefixes as well, can be placed somewhere between these two monitors mentioned above. The curve is 1800R, which is quite a steep curve, but not as big as a curve as the C34F791 model. Furthermore, this displays does not feature Quantum Dots, unlike most of Samsung’s latest releases. 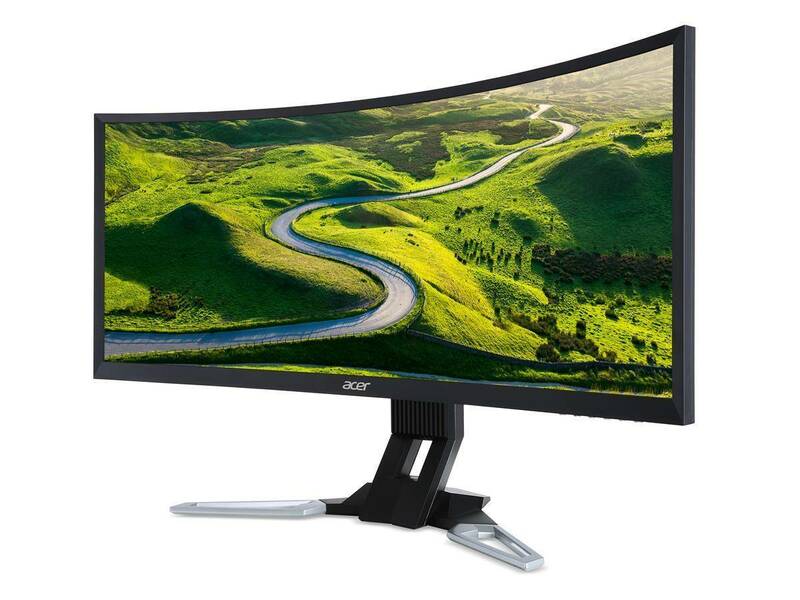 The resolution is 3440×1440, which is essentially WQHD in an UltraWide aspect ratio known as UWQHD. The Samsung C34H890 display is using an SVA panel, which stands for Super Vertical Alignment. It’s essentially an upgraded VA panel and shares the same characteristics as VA panels, such as mid-tier viewing angles, deep and rich black levels and unpleasant color shifting. The refresh rate is specified to 100Hz by the user manual and that’s most likely the true refresh rate, although the product page (as of this date) shows a 60Hz refresh rate. FreeSync is supported, and when the technology is enabled, the refresh rate is capable of swinging between 48Hz and 100Hz with LFC as well. This is unconfirmed, but we highly think this will be the case. True 8-bit color is supported, so it’s capable of displaying 16.7 million colors, and the static contrast ratio is 3000:1, which is excellent. The response time is 4ms, which is similar to most other VA monitors produced these days, but you should not pay too much attention to this specification. Low Blue Light (LBL) mode is supported, in case you want to help yourself get a good night’s sleep. Connection options include DisplayPort 1.2a and HDMI 2.0. You have to use the DisplayPort connection in order to use AMD FreeSync. Moving on to ergonomics, the display is fully capable of height, swivel and tilt adjustments. There’s also a joystick for easy OSD control navigation. The release date of the Samsung C34H890 is unknown and so is the price.We’ll make sure to update this article once we get our hands on more information. Here’s a quick overview of this monitor’s specifications.